UW – Whitewater Students can save up to 85% off Software via 4U! If you are in need of software such as Microsoft Windows 10, Adobe Creative Cloud, or similar software for your personal computer, but are unsure if you are able to afford it, The 4U Program has great deals via OnTheHub! Windows 10 (MSRP $89.99): FREE! Under “Discounted Software”, click Software: For Students. Did you know that all UW-Whitewater students have access to www.lynda.com for free? 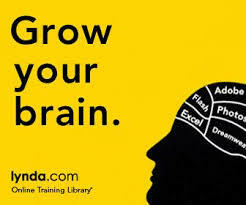 Lynda is an online education site with thousands of video courses that can help you achieve your personal and professional goals through acquiring the latest software, creative, and business skills. Google (Drive, Docs, Spreadsheets, Sites, Etc.)rd. Access these training courses by going to http://go.uww.edu/lynda, then login using your UWW Net-ID and password. If you have any questions or concerns regarding this, please contact the UW-W Learning Technology Center. Class enrollment season is almost upon us! Everybody knows that they can sign up for their classes by going to WINS in an internet browser, but did you know that there’s a WINS mobile app on both Apple and Android? Class Search – Search for classes, find available sections, add them to your cart, and enroll directly from the app. Schedule – View your course schedule, including location and instructor. Grades – View your grades, and check your GPA (both this term and cumulative). What’s Happening Today – A notification feature that reminds you of important tasks, such as overdue To-Do List items. To-Do List – Displays the list of tasks that require immediate attention, and the tasks needed to complete them. Holds – View the holds on your account. 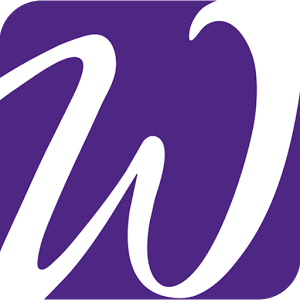 WINS Mobile is completely free to all students and can be found on the Apple App Store or Google Play Store by searching for “UWW WINS Mobile”. 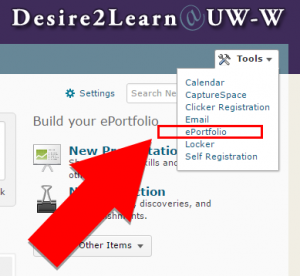 Use ePortfolio via D2L to Further Present Your Learning! The ePortfolio Tool on D2L is your very own Personal Portfolio Tool for storing, organizing, reflecting on, and sharing items that represent your learning! You can include documents, graphics, audio files, videos, presentations, course work, etc. that demonstrate your improvement or mastery in a certain area. You decide what items you want to include in your ePortfolio, how you want to organize them, and who you want to share them with! ePortfolio can be utilized to assist Students in furthering their own work, including showing work among others, we hope this brief introduction to ePortfolio can assist all in their academic endeavors! If you have any additional questions or concerns regarding this issue, please contact UW-W Desire2Learn Support. 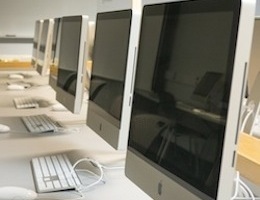 Did you know that there are six computer labs that are open to all students around campus? If you ever need to access a computer for any of your classwork, these labs are the perfect place for you! For more information on the Andersen Media Lab, check out our blog post on it! *Staffed during these hours. Lab may be open outside of posted hours. All of these labs except UC-146 have both Macs and PCs (No Macs in UC-146). Each computer is equipped with a variety of different programs to meet your needs. 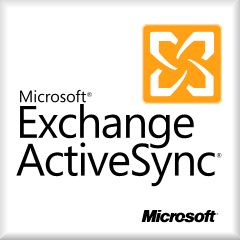 Here is a complete list of all the software that is provided. Ever needed to find a group member for a project, but you don’t know anyone? Ever wanted to start a study group for your class, but you don’t know their emails? 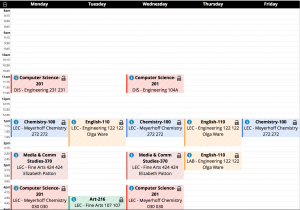 Using the D2L Classlist, you can quickly find the names and emails of your classmates, as well as send a bulk email to everyone at once! Navigate to the course on D2L. Select More Tools on the blue navigation bar and click on Classlist. Click on the Email Classlist button at the top. Click on the All, Instructors, or Students tab to choose the email’s recipients. 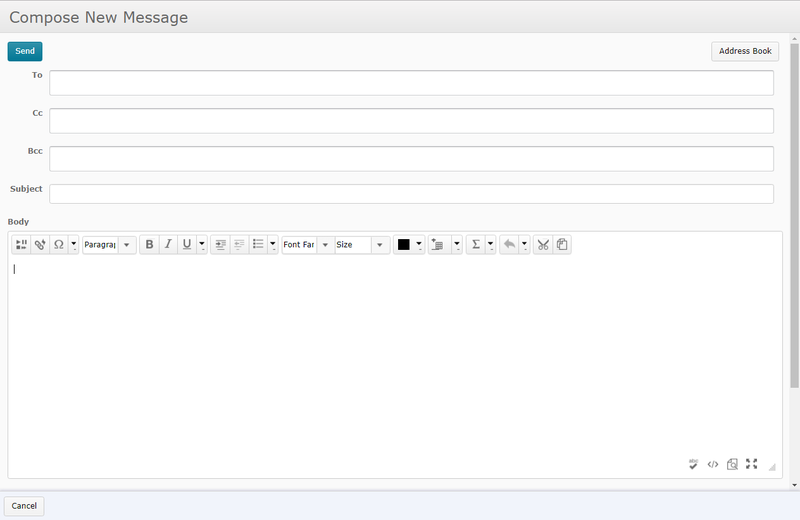 Click on the blue Send Email button at the bottom to open a new window. Add or remove any emails from the BCC box as needed. Give your email a Subject, and a Body. Click the blue Send button. The email will be sent using your student email account, so the recipients will see your name as the sender. If you have any further questions or concerns, please feel free to Contact D2L Support. When signed in to D2L, select the drop down arrow next to your name in the upper right corner. Under the “Instant Notifications” heading, check the boxes to customize when and how you will get notifications and click save. If have any other questions or concerns, please feel free to Contact D2L Support. WebEx is an online web conferencing tool that allows you to meet with colleagues or classmates anywhere in the world using your internet connection and web browser. With WebEx, you can host virtual meetings online using audio and video, share presentations and files, chat (IM) with others, and conduct online presentations using screen sharing. WebEx is available to all faculty and students here at UW-Whitewater. Staff/Faculty can create and host WebEx meetings using uww.webex.com. Students can create and host meetings using uwwstudents.webex.com. Both websites can be accessed using the users NetID and password. If there is a guest that would like to access the meeting, they can join using a meeting link and meeting password that is generated when the meeting is created. For more information and training on WebEx, please visit the WebEx Meeting Center documentation. For WebEx support, please contact the TSC Helpdesk and/or visit this support site.